People study English for many different reasons. Every students has their own style of learning. As a teacher, I really enjoy the challenge of adapting my lessons for the great variety of students for exams, travel, work or just as a hobby. 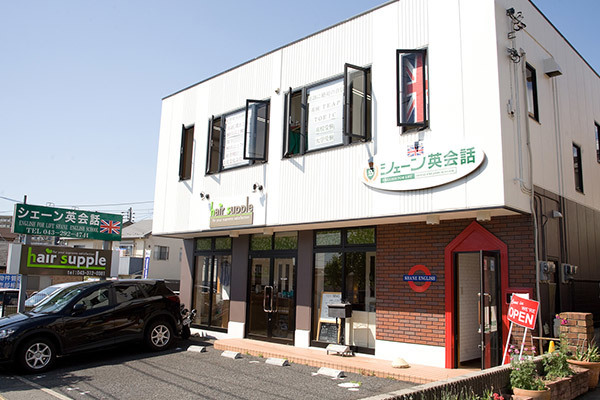 Come in and see if we can help you enjoy your time with English.